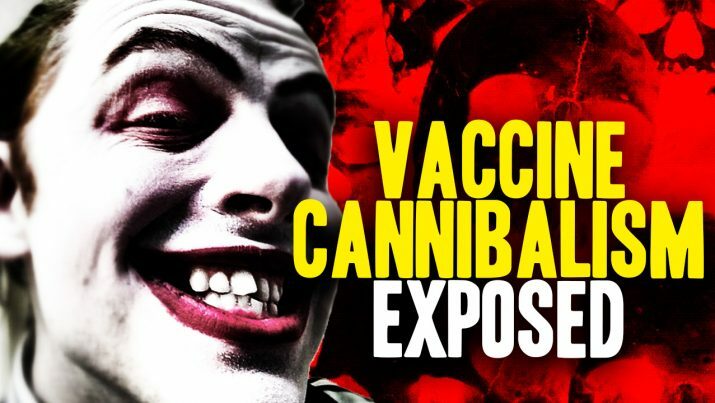 If you get vaccinated, you are engaged in cannibalism because you’re injecting yourself with cells from aborted human babies. This simple fact is 100% confirmed by the CDC and the FDA. Vaccine ingredients include human fetal tissue from aborted babies. Vaccines are Cannibalism! from NaturalNews on Vimeo.